all riders are invited to participate. The tour offers a chance to experience a diverse group of community gardens and meet individuals that are working to GROW Lexington through urban gardening activities. Sumaya Rashid of Virginia Place says “I was inspired by the 2009 Garden Tour and knew I had to help lead the effort to have one at Virginia Place. 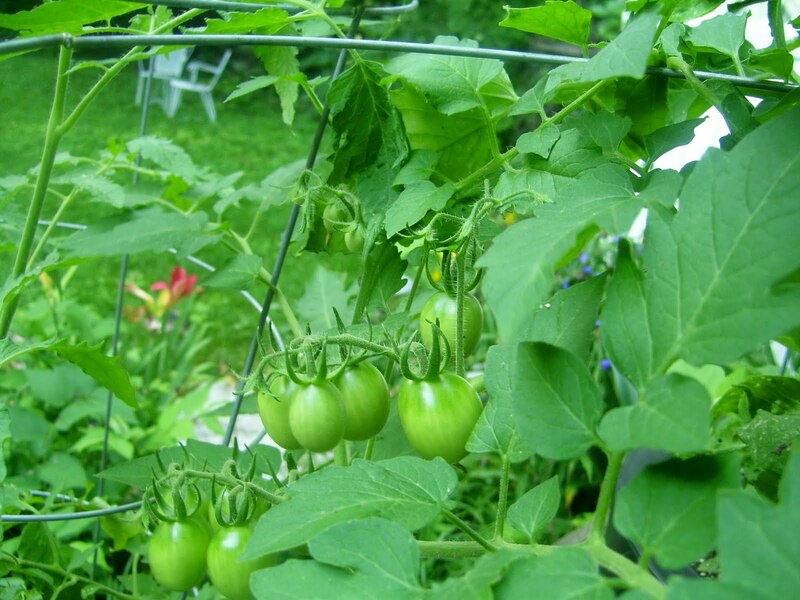 Our garden plots have been a wonderful addition to the bonding of mothers and children”. Bus transportation will be provided and others are invited to BYOB-bring your own bike. Pre-register at: sustainlex@gmail. com or call 859-312-7024.
at five (5) community gardens: The Rock/ La Roca Garden, Fresh Solutions Hoop House, Drug Court and AVOL Gardens on Nelson Ave., Columbia Ave, Virginia Place and Beaumont Presbyterian Church. The bike tour will include stops at Kid’s Café, William Wells Brown Elementary School, Drug Court/AVOL, London Ferrell, Fresh Stop, Columbia Ave and others. The tour concludes with a potluck dinner. You can read Miranda Hileman’s Year as a Compton Fellow in Lex, here (a recent Ace coverstory).